So, you have a Cricut®, or you are considering buying, and you have some questions. One of those may be "What tools and accessories do I need to use a Cricut®, and how much will they cost?" 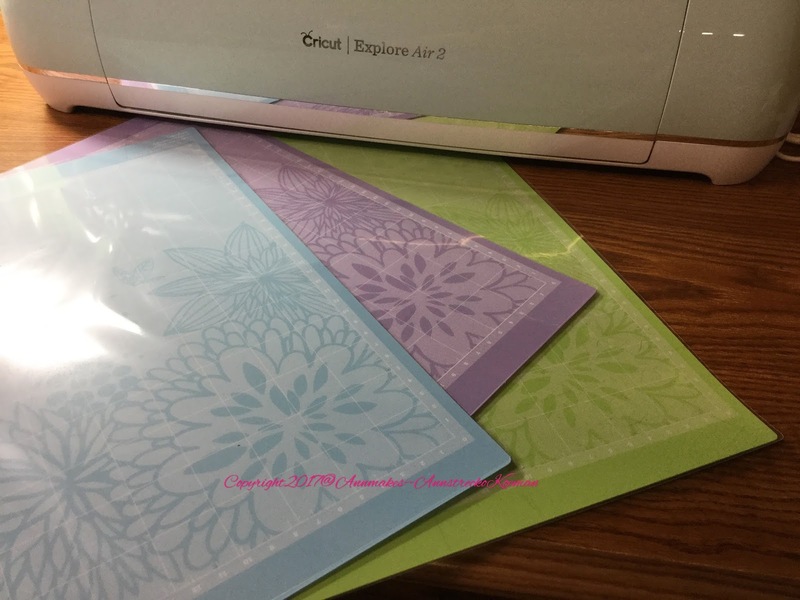 As a long time user and now paid Blogger for Cricut®, I can tell you that the Cricut® line of Die Cutting units requires very few tools to work with them. You do need supplies regarding material that you want to cut, or write and draw on! Supplies needed are Paper, Vinyl, Iron-on, Fabric, and Others.The choices are almost endless and depend on what you want to make. The other thing you need is a Mat. The kind that Cricut® makes is sized correctly for its machines, has a sticky surface to grip the medium, and has markings to help you align your projects and that the device can read for the proper blade and cut placement. These mats do lose some stickiness after many many uses, and I recommend buying replacements. How many mats you will need during the lifetime of your machine entirely depends on how much you use it. Replacement mats are available through the Cricut® online shop, and many retailers. There are three different types of mats available in sets and individually. The StandardGrip™ Mats (Green) are available in 12 x 12, 12 x 24 suitable for cardstock, vinyl, iron-on, washi, and window cling. The LightGrip Mat™ (Blue) is suitable for light cardstock, office paper, and vellums. It is available in 12 x 12. Finally, there is the StrongGrip™(Lilac) Mat available in 12 x 12, and recommended for fabrics (with backing), thick cardstock, glitter cardstock, and poster board. The tools I recommend to make working with Cricut® enjoyable are available in the Cricut® Essential Tool Set which has everything you need including other tools sold especially for the Cricut® user in mind. 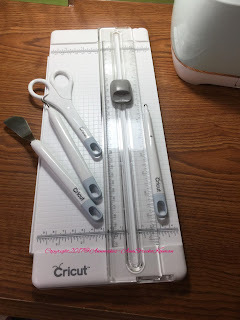 These tools, although not necessary, enhance your experience of working with the Cricut®. I have included **affiliate links to the Cricut® online shop. Note these tools are also available at many retail locations too. 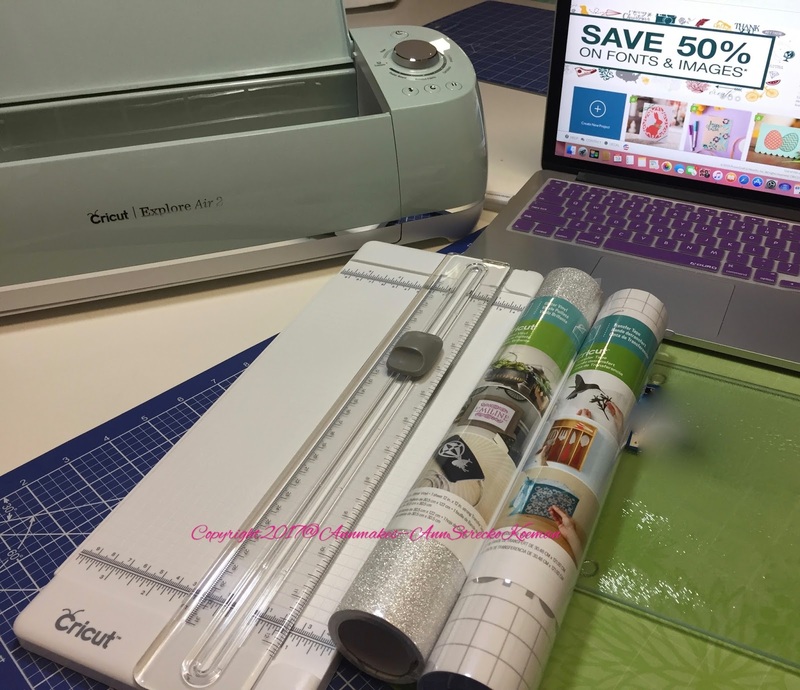 I hope that this post has given you some useful information about working and playing with Cricut®s. Thank you for stopping by, and stay crafty. New launches have arrived! Shop over 40 new items at Cricut!